This is a gem of a find! 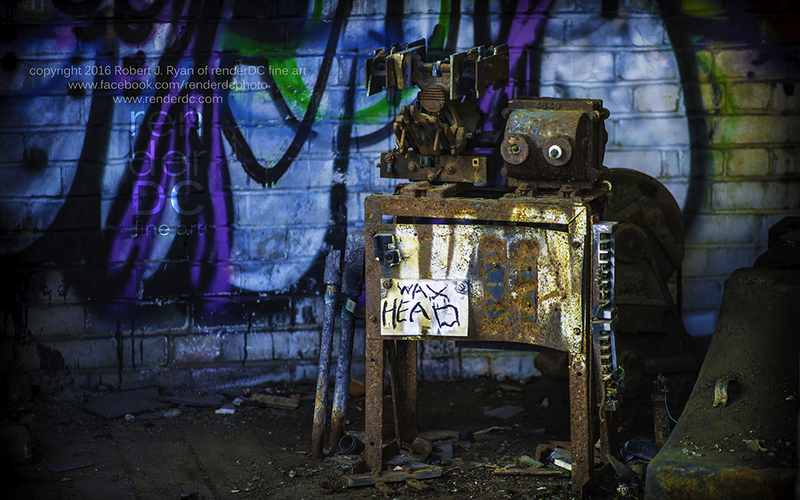 Taken in Montreal in 2012 in an abandoned factory. The product is an epoxy coated Archival print with a print permanence of 150+ years! The coating allows for the colours to jump right out and protects it from crazy UV light. Please check out the video to hear and see more.